Then there is Vancouver-based Luxe Proposals, which focuses exclusively on the niche. Luxe caters to local and international visitors looking to pop the question in scenic B.C. destinations such as Whistler and the Gulf Islands, with some Luxe-staged “moments of truth” having topped $12,000, according to the company’s owner, Liza Child. What does this expertise yield? Here, members of the Black Tomato and Luxe Proposals teams share examples of some memorable question-popping. 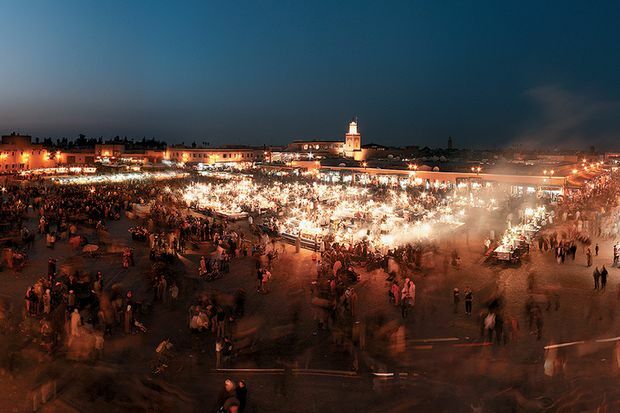 A cultural treasure hunt led one couple through the souks, tea rooms and hammams of Marrakech’s labyrinthine medina. After a cultural treasure hunt led them through the souks, tearooms and hammams (spas) of Marrakesh’s labyrinthine medina, a Black Tomato client and his girlfriend eventually arrived at the Majorelle Garden. Created by French artist Jacques Majorelle, the two-and-half-acre botanical sanctuary is dotted with pools, streams and fountains. The final piece of treasure – the ring – was hidden in its midst. “After the proposal was accepted,” Mr. Drewniany recalls, “we arranged for the couple to head out to the Vallée des Roses," a locale in the Atlas Mountains that’s famous for its wild roses. There, the couple blended their own signature scents to be worn on their wedding day. In Argentina’s bucolic Mendoza region, the Black Tomato travel agency arranged for a behind-the-scenes tour of the Tempus Alba winery. 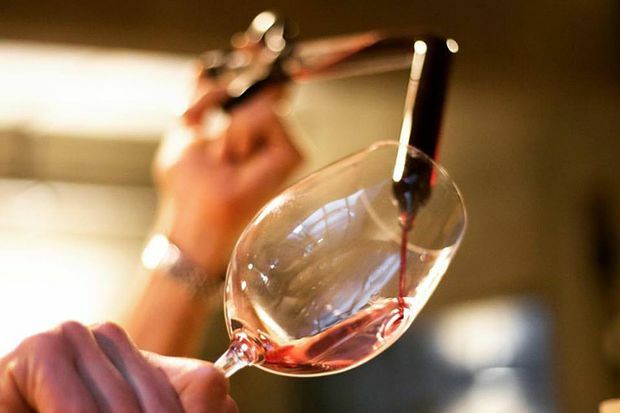 In Argentina’s bucolic Mendoza region, Black Tomato arranged for a behind-the-scenes tour of the Tempus Alba winery, where the Biondolillo family has been practising viticulture for more than five generations. 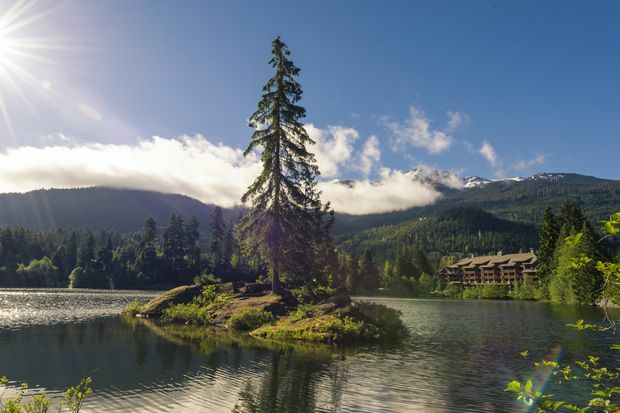 The mountain-ringed backdrop to Nita Lake Lodge in Whistler, B.C., helped a Mexican suitor realize his vision of a majestic alpine moment. Humberto then led Mariana out to a dock, where a rustic arrangement of candle-lit lanterns and flowers – her favourites, purple daisies and roses – was waiting. “With the mountains peeping through the clouds and a serene lake behind them, Mariana said ‘yes,’” Ms. Child recalls. 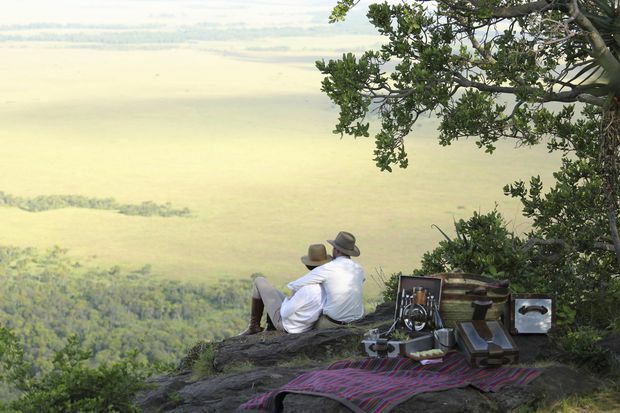 Black Tomato arranged a proposal at the Angama Mara safari lodge on the hilltop made famous in the 1985 film Out of Africa. While Black Tomato clients tend to have locations in mind and a general idea of how they want to stage their proposals, this “often evolves into a very different moment and locale than when the request first came in,” Mr. Marchant says. In one instance, after several consultations, a client who initially wanted to propose in the Maldives in the Indian Ocean settled on the Angama Mara safari lodge in Kenya’s Maasai Mara National Reserve. On a hilltop made famous in the 1985 film Out of Africa, “Tiki torches were lit for cocktails as elephants slowly strolled by in the distance,” Mr. Marchant recalls. Eat your heart out, Robert Redford. 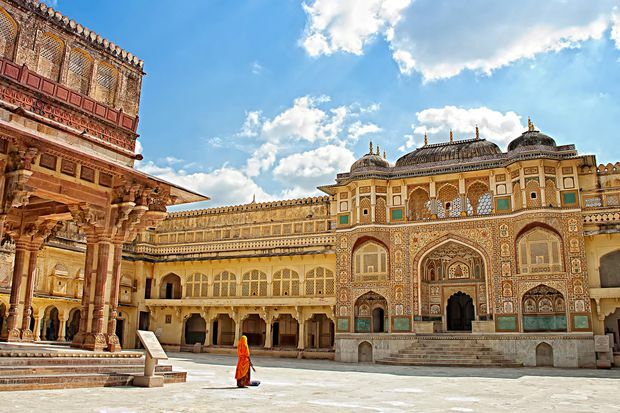 Another luxury proposal featured a private Champagne reception on an outdoor terrace of the ornate City Palace in Jaipur, India. Having arranged exclusive after-hours access to the ornate City Palace in Jaipur, India, the Black Tomato team staged a private Champagne reception on an outdoor terrace illuminated by hundreds of candles, Mr. Drewniany recalls. A private dinner in the Maharaja’s gilded dining room was then followed by a visit to the mirrored Sheesh Mahal chamber, where the groom-to-be proposed by candlelight. 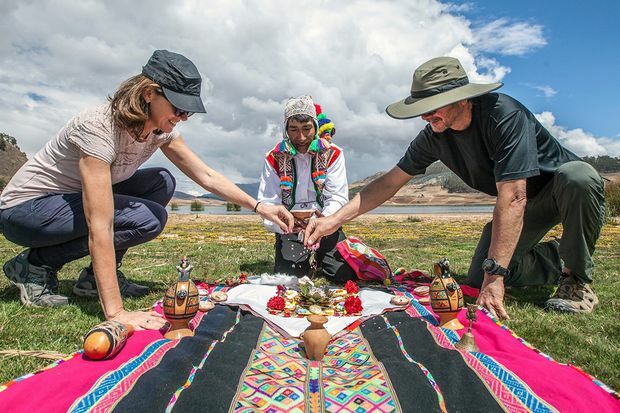 On a visit to Peru’s Huchuy Qosqo archaeological site, one couple met a local shaman for a ceremony that gave thanks to Pachamama, the fertility goddess of the Incas. The mood appropriately set, a private picnic was served on the shores of nearby Lake Huaypo, where the groom-to-be proposed.